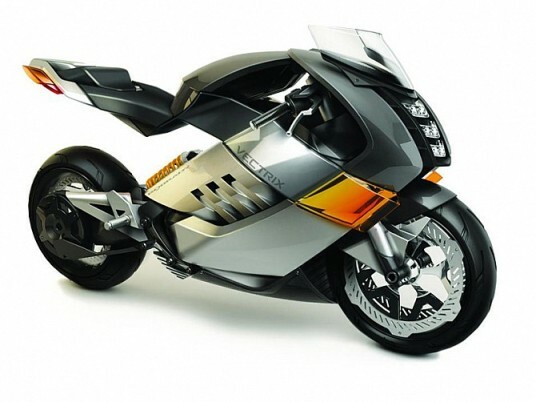 Upon hearing the striking design of the sports of low cylinder capacity of Yamaha in the last Tokyo Motor Show, the new R25 is manufactured in series. 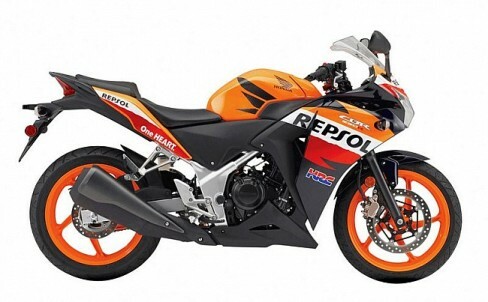 Although it would delight Europeans against the CBR 300 and Ninja 300, currently only marketed in Indonesia. The market for low-displacement sport is waking up slowly. With major sports with a performance more suited for road and circuit for relatively high prices, these intermediates, easy to carry, fun and affordable models are a perfect tool to get started on a “R”. 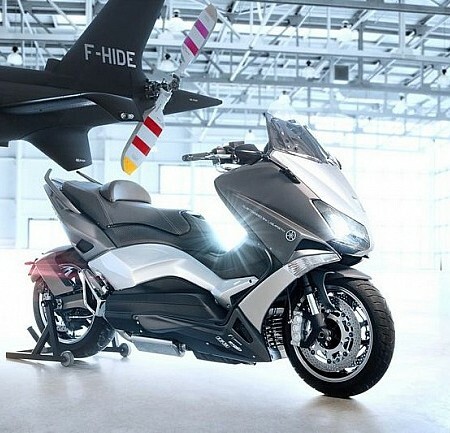 Kawasaki with his Ninja and Honda with his CBR were the first two Japanese brands in point in this direction, taking into account the situation of driving licenses were positioned in Europe as a great alternative to the limited bikes. 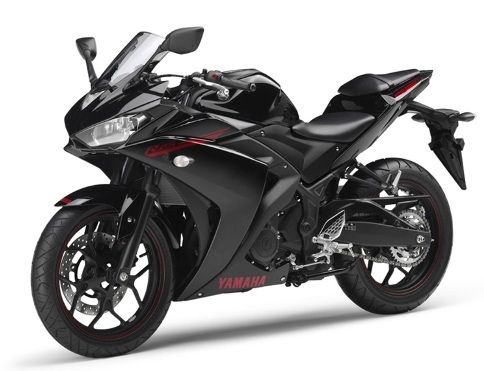 In the case of the Yamaha YZF-R25, but for now is only intended for the Asian market, it is more than likely soon see the old continent. 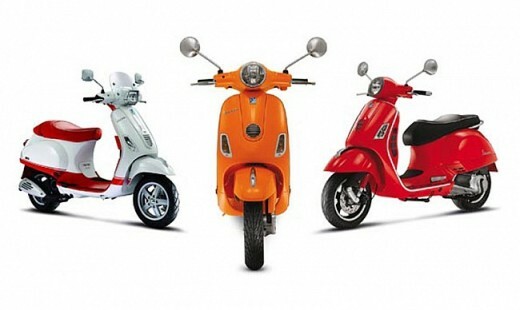 It has a 249 cc two-cylinder engine, water-cooled and fuel injected. With these data in hand and always with the information provided from Yamaha, it will yield 36 hp at 12,000 rpm. The gearbox will be 6 speed. The chassis has two most prominent with a 41mm telescopic fork, Monocross rear suspension, 296 mm front brake disc and rear 220 mm. The chassis is diamond type, has a 14 liter tank and the set reaches 166 kilos.